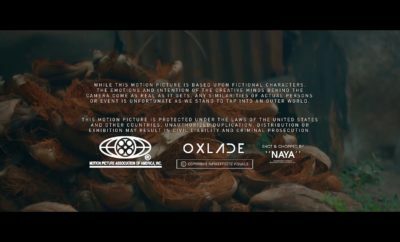 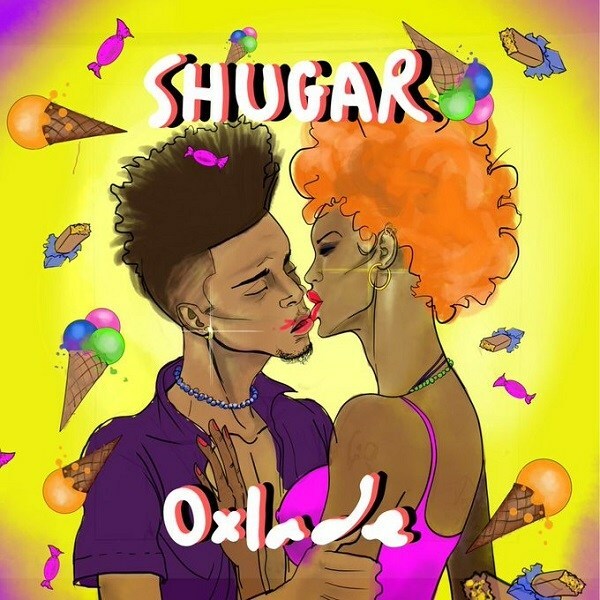 Talented singer, Oxlade premieres his new single titled “Shugar”, produced by Spax. 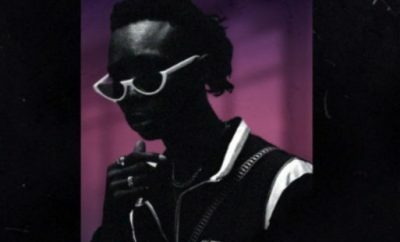 The singer, Oxlade serves an instant banger in time of the festive season. 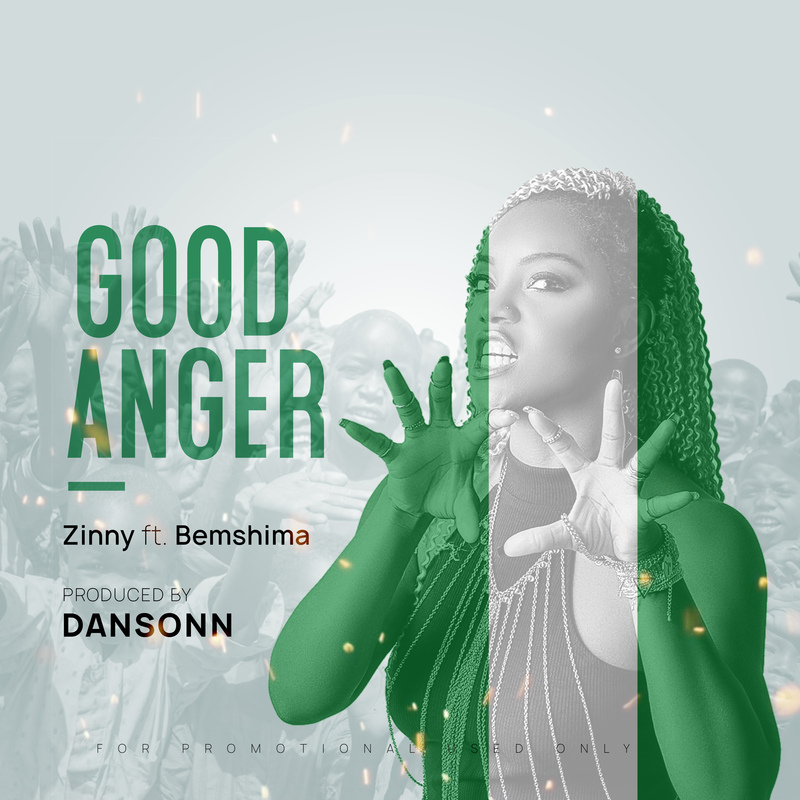 He is said to be affiliated with Davido’s imprint DMW. 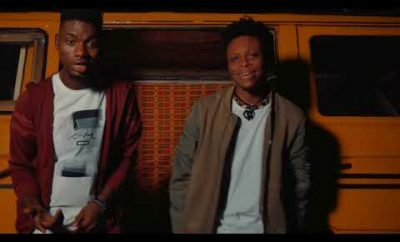 Oxlade is one of the young talented singer that will be taking the industry by storm in the coming year.